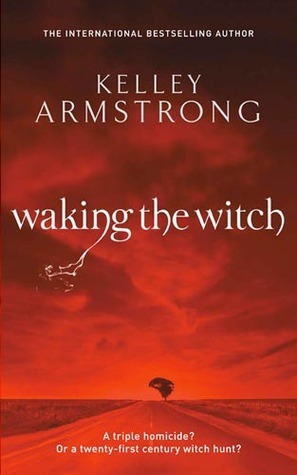 Waking the Witch is the first book that marks the final trilogy of books within the Women of the Otherworld series. Only two more books to go, and then it’s all over. 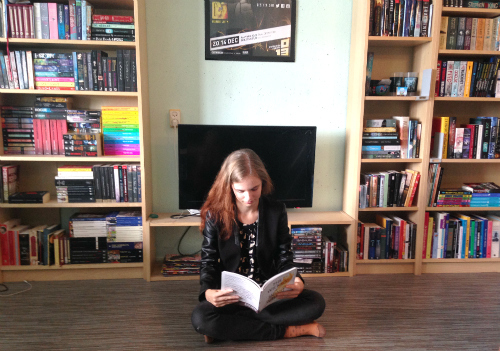 We’ve met Savannah as a little girl about five books ago, and she has grown up into a twenty-one year old woman now. With Paige and Lucas out of town, it’s finally time for Savannah’s solo investigation. In a small town there have been three murders, bodies found at the same location, and there is evidence of supernatural happenings. But what’s really going on, and as a young woman herself, is Savannah in danger? If you’ve followed this series, by now you’ve been on a very long ride. You have had over five different narrators, some better than others. Some books in the series are more paranormal romance, others urban fantasy. In the later book I’m seeing that they’re leaning more towards some kind of paranormal mystery genre – paranormal creatures (witches, half-demons, werewolves) trying to solve crimes that may or may not have been committed by other supes. It makes for nice stories, but I was kind of expecting more than just a decorated mystery. The same goes for Savannah. She was a spunky kid, she was slightly evil and rebellious and had awesome magic powers that surpassed both Paige and Lucas. I was really excited to be reading about Savannah’s magic, but was sorely disappointed in that respect. She only uses the most basic spells: knockback spells, unlock spells, lightballs and energy bolts… It’s basically all we’ve already seen from Paige. She only does one cool spell in the entire book, and that made me a bit sad. I hope there is more magic action in Spell Bound. Waking the Witch is a decent paranormal mystery. It has plenty of breaking and entering, listening in on people, interrogating town people and going through suspects like cookie monster goes through cookies. It’s engaging, but I didn’t see the Savannah I was looking for yet except for at the very end. Waking the Witch is the only Women of the Otherworld book that ends on a cliffhanger as far as I know. Even though I’ve been a bit disappointed with the last books in the series that I’ve read, I’m still looking forward to the next one.